Description Theres 40,000 reasons to have spare bases on hand! 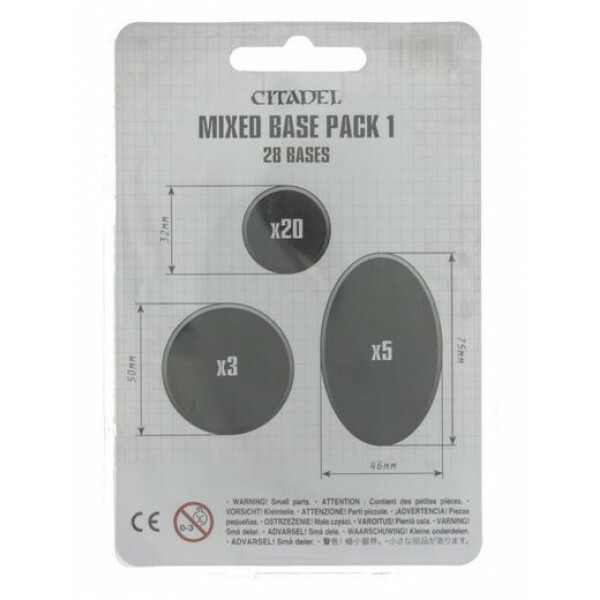 This pack provides loads of spa..
Theres 40,000 reasons to have spare bases on hand! 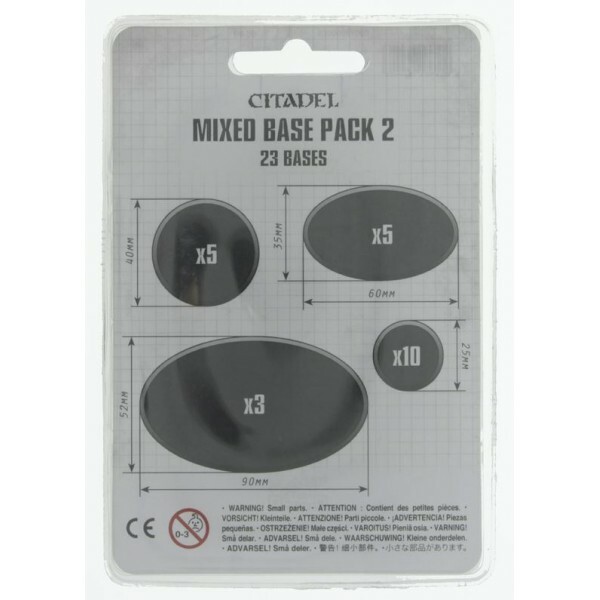 This pack provides loads of spare round an.. 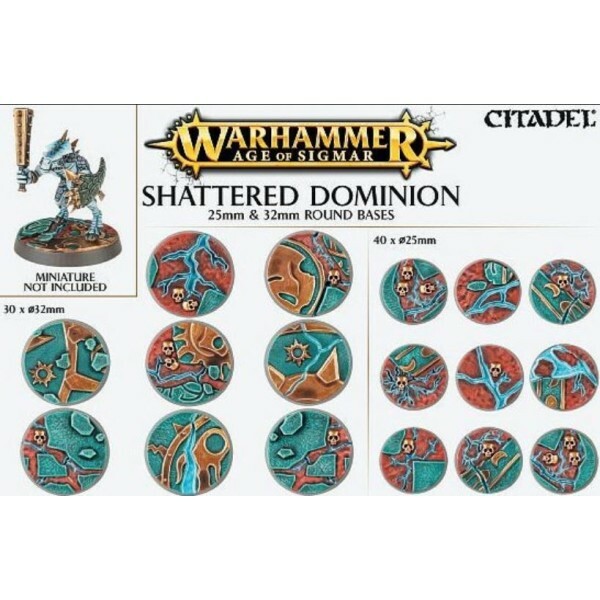 Designed to match and complement the Realm of Battle: Shattered Dominion gameboard, these awesome.. 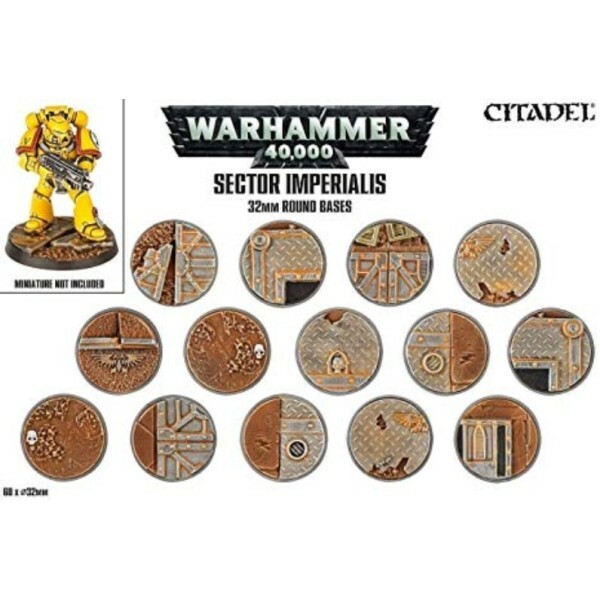 Designed to match and complement the Realm of Battle: Sector Imperialis gameboard, these highly d..